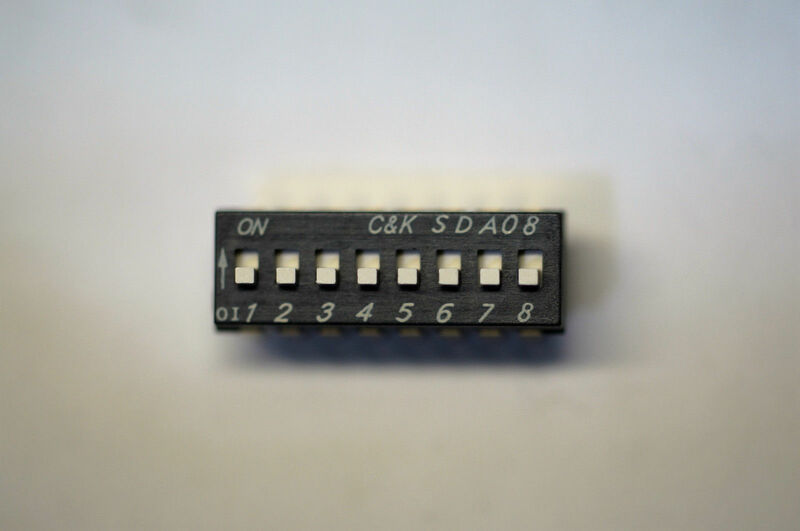 If you are purchasing a kit and need switches or other parts for that kit or another project, Jackson Harbor Press now offers a small assortment of surplus (new old stock) parts for sale. 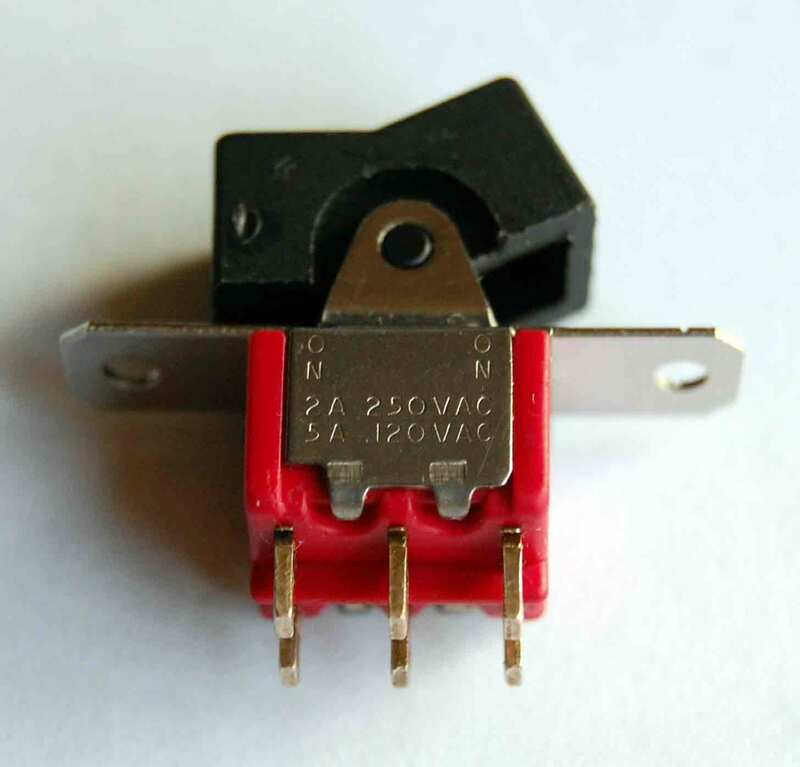 Also, please be aware that due to weight with higher quantities of switch, especially to DX purchasers, additional postage may be required. When ordering a kit by mail, email first for availability and shipping cost, then print out a Parts order form to figure out your parts total and add it to the kit order total and mail in both forms and payment. 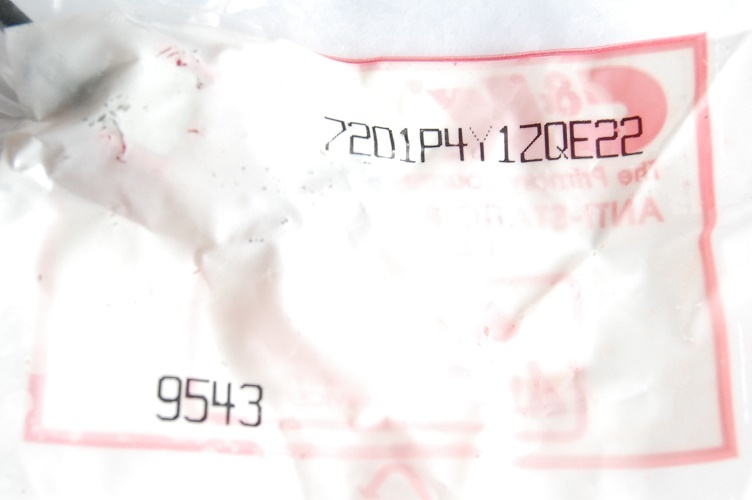 Click on the pictures for a larger view of the items. 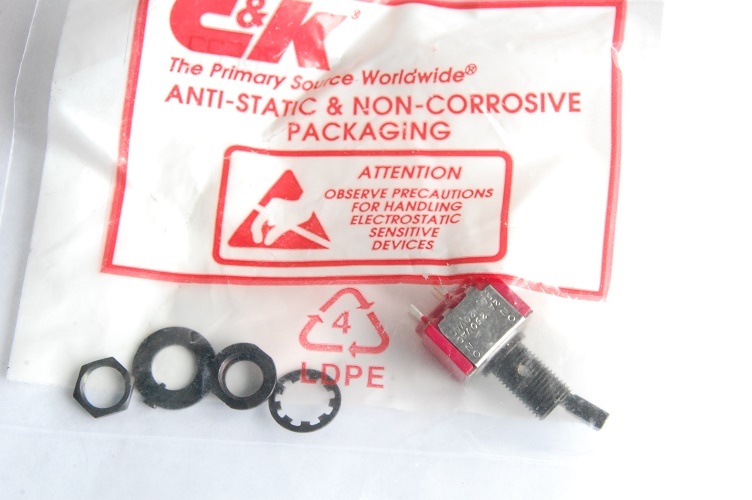 Are there any other parts you'd like to purchase ? Please email Chuck with your suggestions. the 20th century wasn't all bad ! 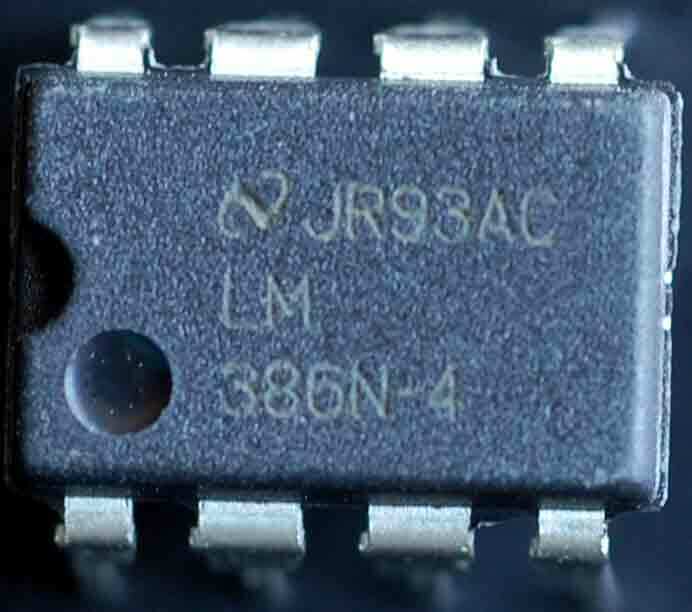 This chip is Delco's version of the National LM3820 AM radio on a chip. 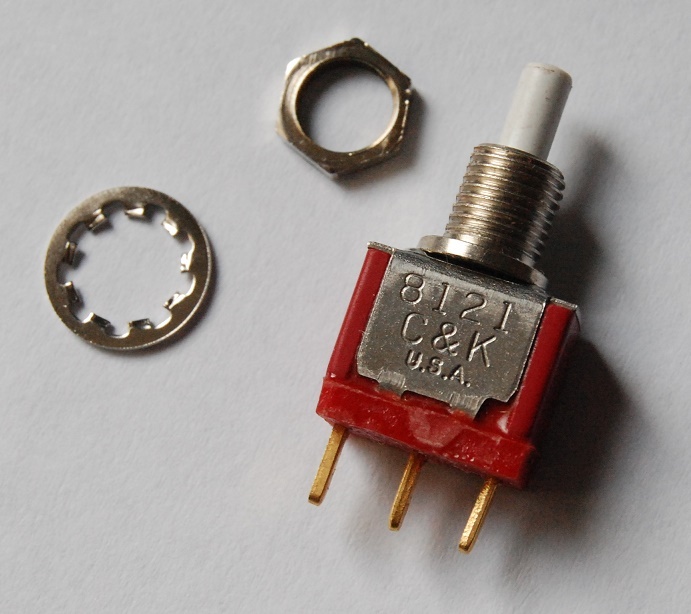 This unique combination of an LM386 audio amplifier with 3 NPN transistors never really caught on but might be used in any number of circuits where 3 transistors (which I assume are fairly closely matched) could be used with an audio amplifier. 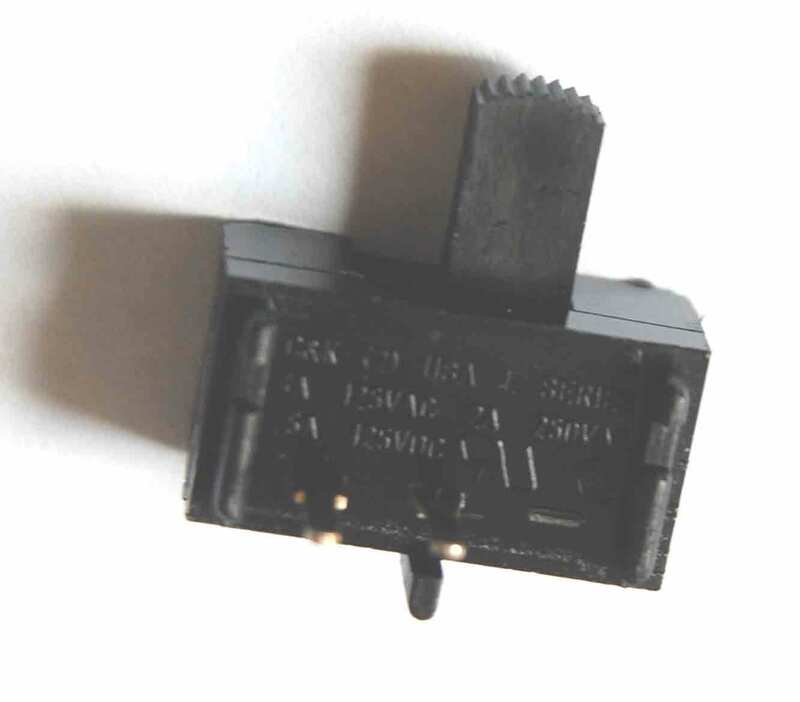 Here is the National version of the datasheet. Here is an app note featuring the LM389: National AN-264 authored by the late Jim Williams. 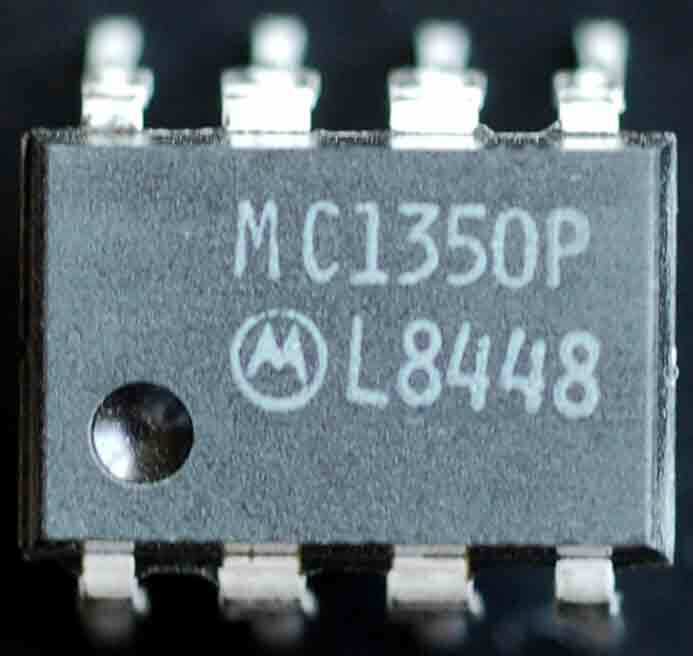 Here is a Popular Electronics article on the LM389: Lou Garner column. also a steam whistle Lou Garner excerpt. 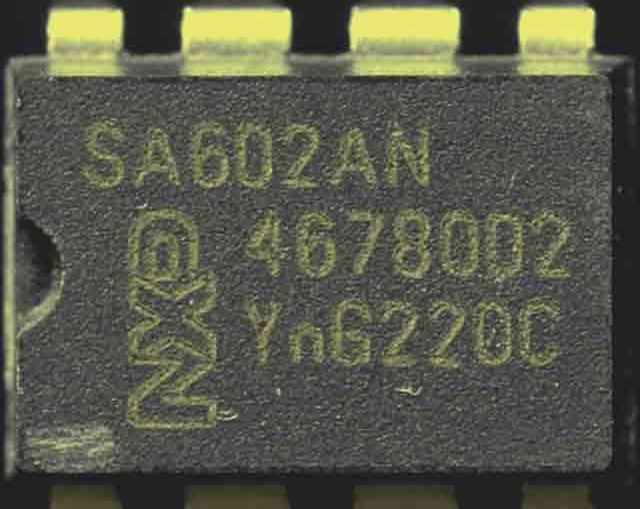 This DIP version is no longer being made by NXP. 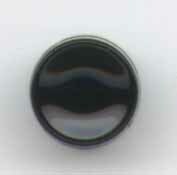 2-56 sized hardware can be used in the mounting holes. 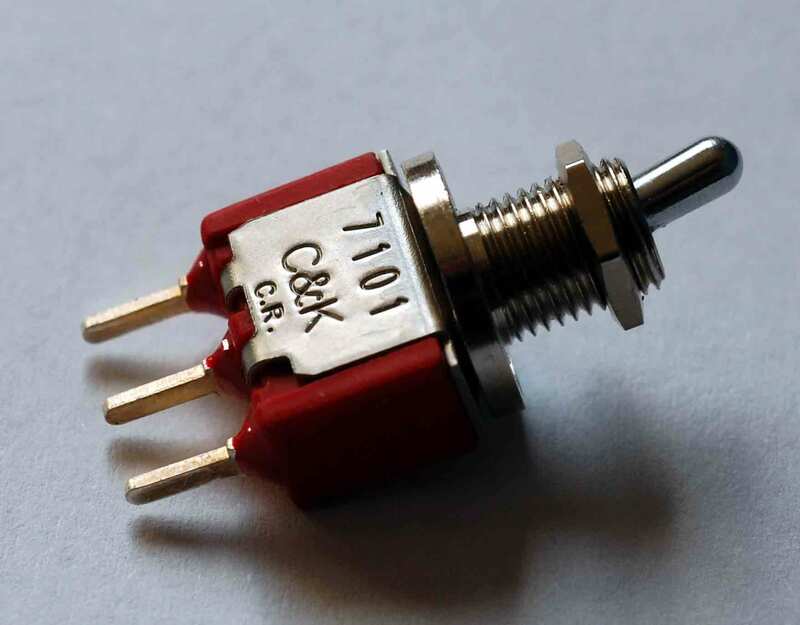 These 7105 switches have a short handle and I find them hard to press. 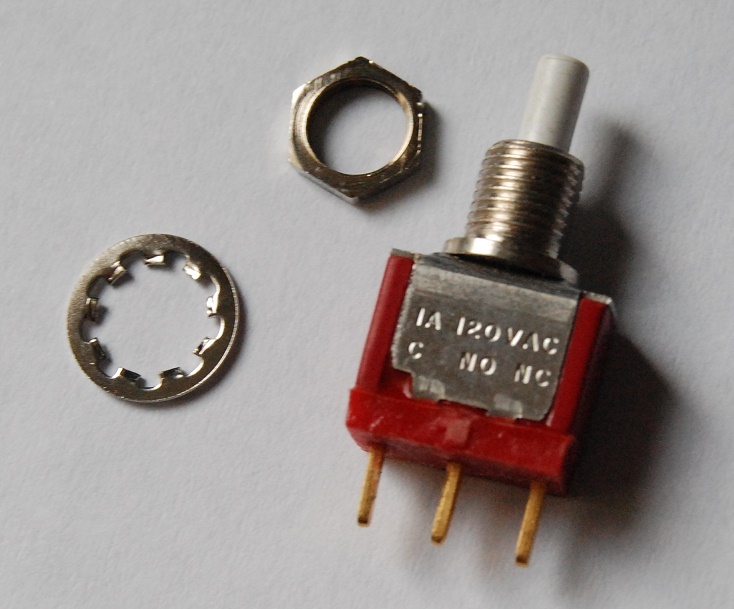 fits in a 1/4 inch mounting hole, swith has 3 solder lugs: normally open, normally closed and common. 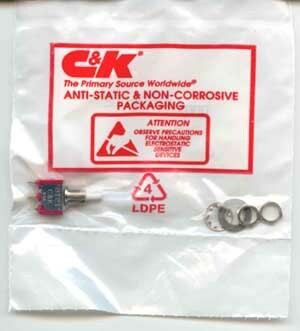 The 8121 is the top of the line C&K momentary switch. 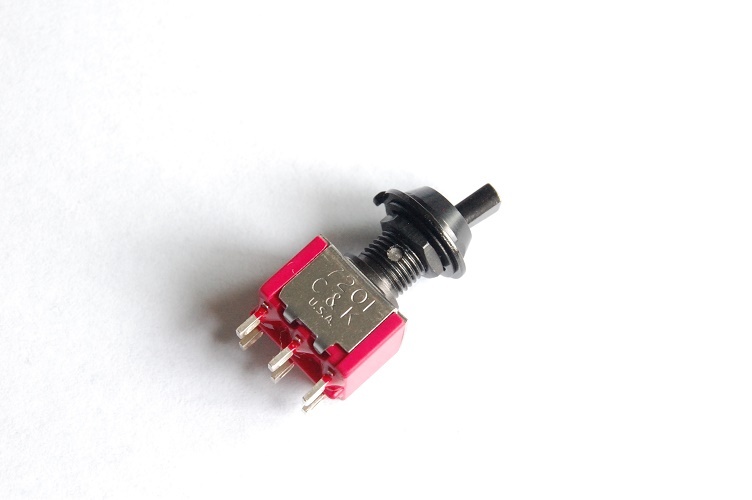 fits in a 1/4 inch mounting hole, with solder lugs normally open, normally closed and common. 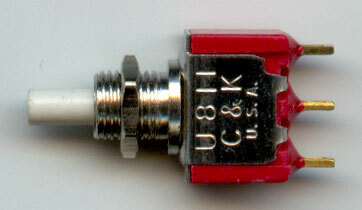 The U811 is the UL rated version of the top of the line 8121 momentary switch. 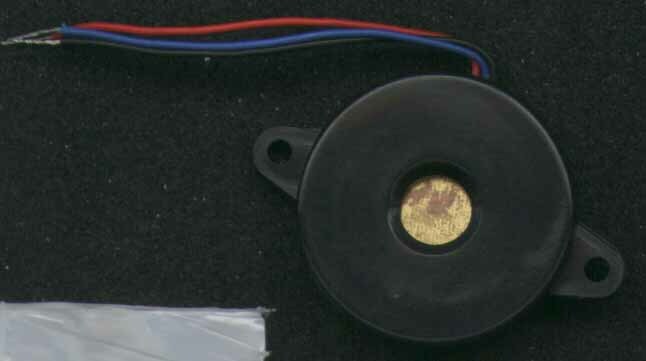 fits in a 1/4 inch mounting hole. 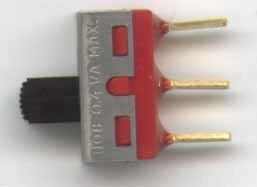 Note that the leads are only 1.5 inches long. 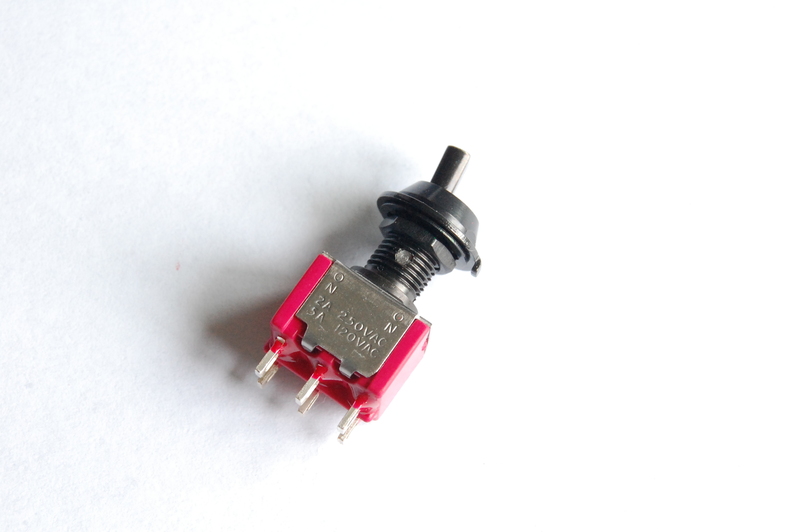 This switch has a short handle, a little harder to throw than other switches, also has the oversized, behind the panel round collar. 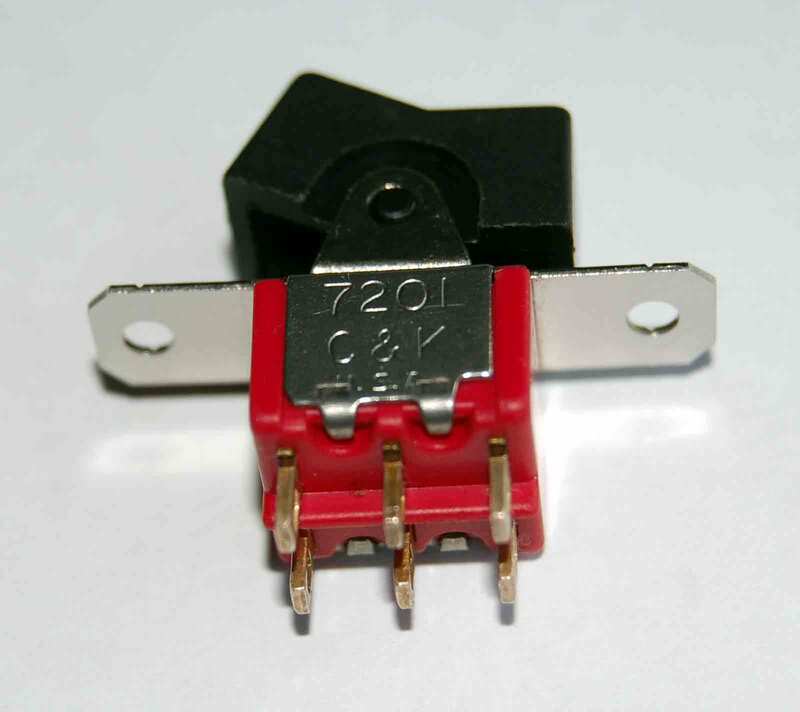 This switch is listed with C&K part number 8121 HCGE which isn't a current designation. A black cap (see above) is supplied with each switch along with a single hex nut and washer. 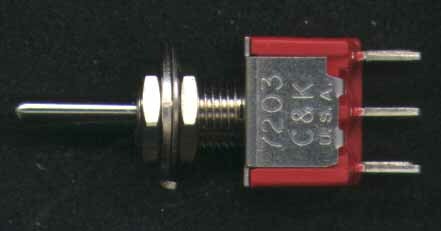 A unique panel mounted (1/4 inch hole), black, short bat handled version which includes a somewhat hard to thread on finish nut - it also includes a hex nut, panel washer and a lock washer, all in the black finish. The bags are a little grungy but the switches are fine. 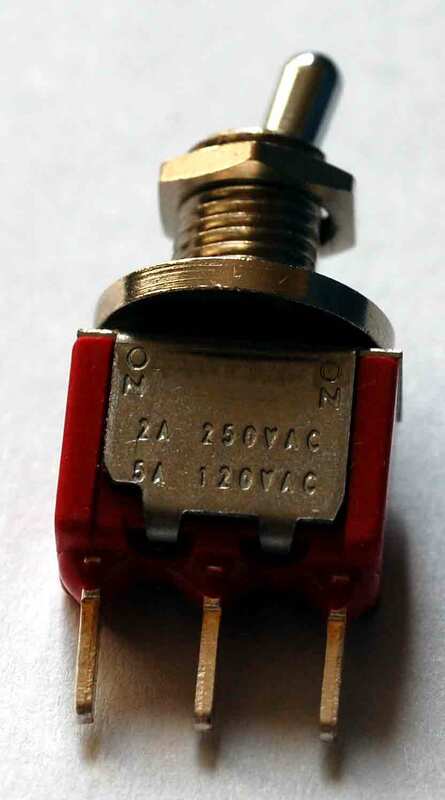 This DPDT switch has 6 solder lugs - Mouser / Digikey don't stock this item but their listed prices are well over $10 each ! After the finish nut has been fully threaded on the switch the hex nut is tightened (from the back of the panel) to secure the switch. 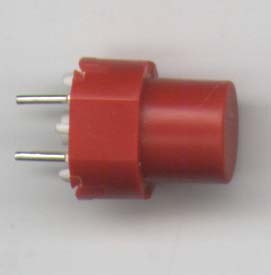 These large, telephone ringer style of piezos are becoming harder to find. 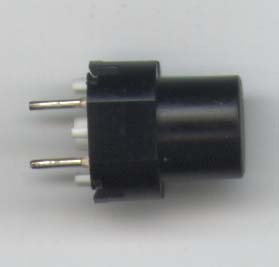 The CUI datasheet provides more information on this part.